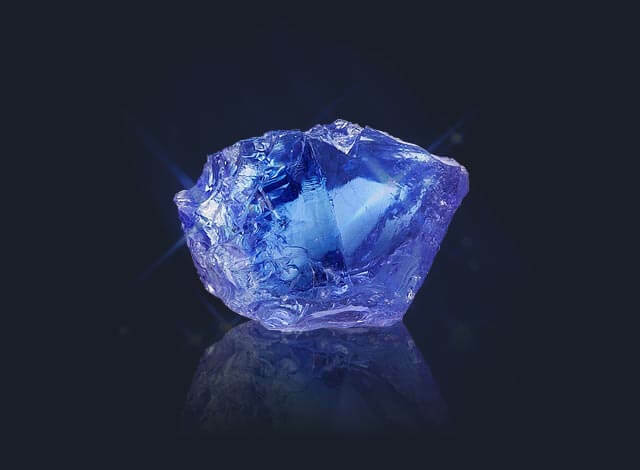 Tanzanite has a power to transform negative to positive: under its influence, destructive impulses turn to constructive; its wearers tend to realize their position in life and what has to be done to improve it. Tanzanite inspires trust and courage to bring repressed feelings to the surface, thus enhancing a recovery from depression or stress. The gemstone is known to stimulate fertility, boost the immune system and treat diseases related to every system of the body.